CONCORD, N.C. & PITTSBURGH & CHICAGO--(BUSINESS WIRE)--Oscar Mayer continues to go to great heights and great lengths to feed people’s love of meat. 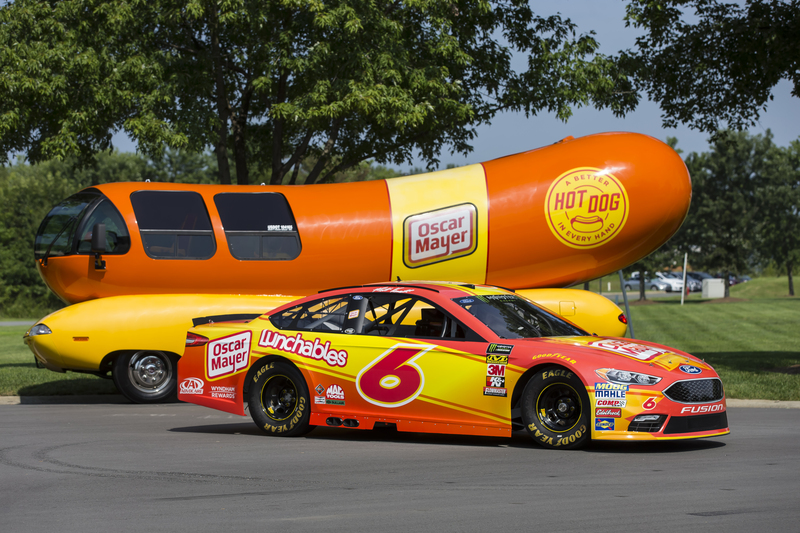 And now, Oscar Mayer is going to new speeds—becoming the official primary sponsor of Matt Kenseth’s No. 6 Roush Fenway Ford Fusion at the Southern 500 at Darlington Raceway on Sunday, September 2. 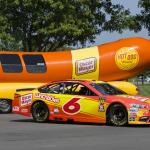 “It’s great to have Oscar Mayer back on board,” said Kenseth. “Oscar Mayer was a great partner at Roush for many years in the early 2000s, so this is a nice throwback to those days. The Southern 500 is one of my favorite events of the season. There’s a lot of history at Darlington, and the industry does a great job of celebrating that during the weekend." Roush Fenway Racing is the winningest team in NASCAR history, fielding multiple teams in Monster Energy NASCAR Cup Series and NASCAR XFINITY Series competition. Moving into its 30th season, Roush Fenway is a leader in driver development, having launched the careers for many of the top drivers in the sport. Off-track, Roush Fenway is a leader in NASCAR marketing solutions, pioneering motorsport’s first team-focused TV show and producing multiple award-winning Social Media, digital content and experiential marketing campaigns. Roush Fenway is co-owned by Jack Roush, the winningest team owner in NASCAR history and Fenway Sports Group, parent company of Major League Baseball’s Boston Red Sox and English Premier League’s Liverpool F.C. Visit RoushFenway.com, circle on Google+, become a fan on Facebook and Instagram , and follow on Twitter at @roushfenway.